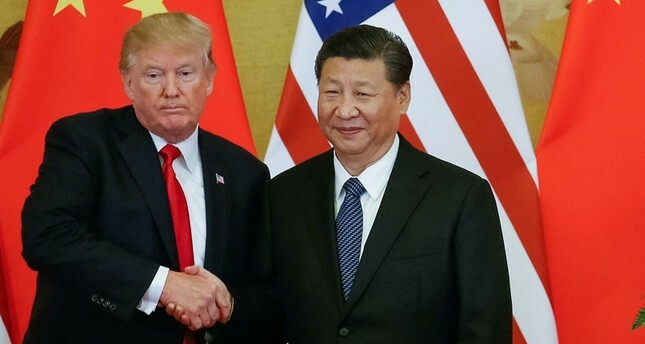 U.S. President Donald Trump said Thursday he does not expect to meet his Chinese counterpart Xi Jinping before a March 1 deadline in trade war negotiations between the two economic superpowers. Trump has said a comprehensive agreement is unlikely to be inked until he meets with his Chinese counterpart. Trump and Xi last met in December in Argentina.